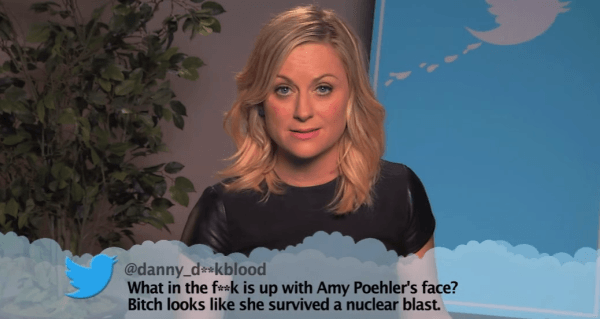 Thanks to Jimmy Kimmel Live for the images above. 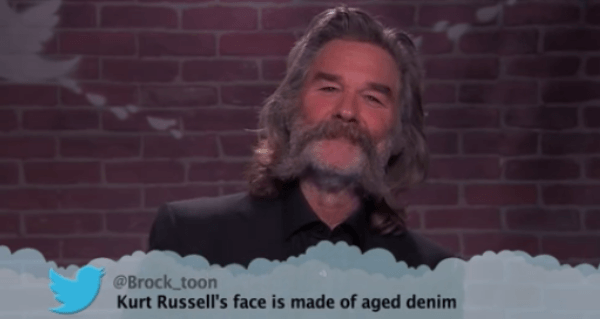 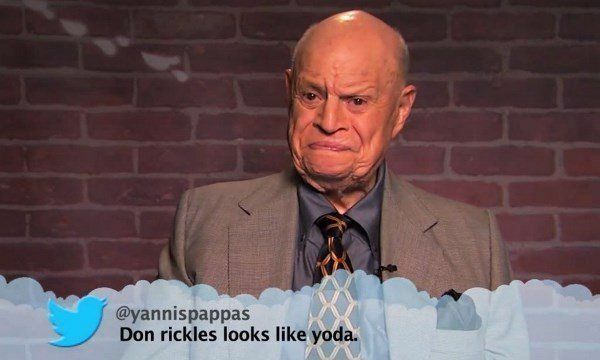 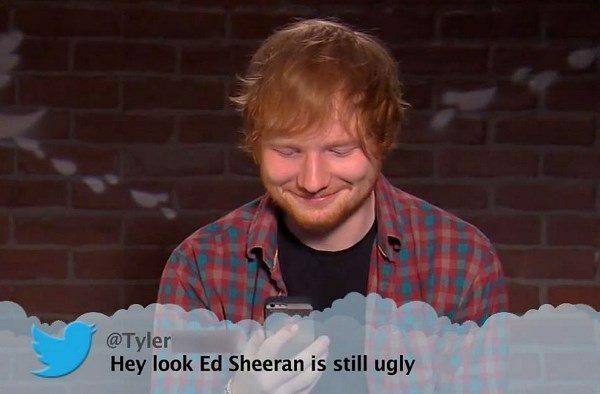 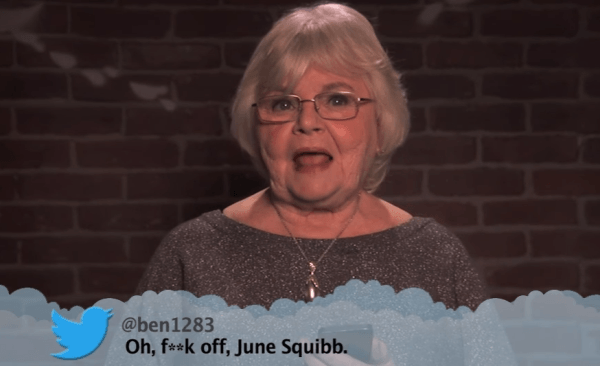 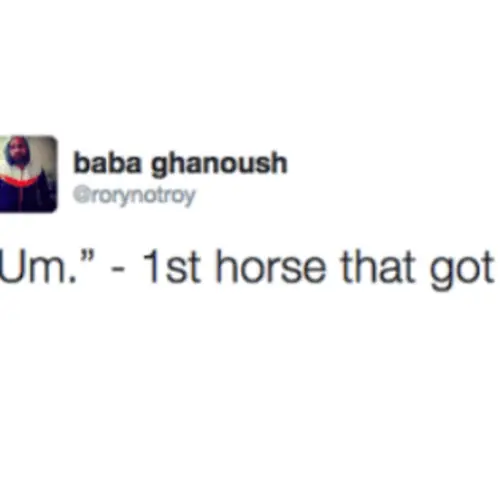 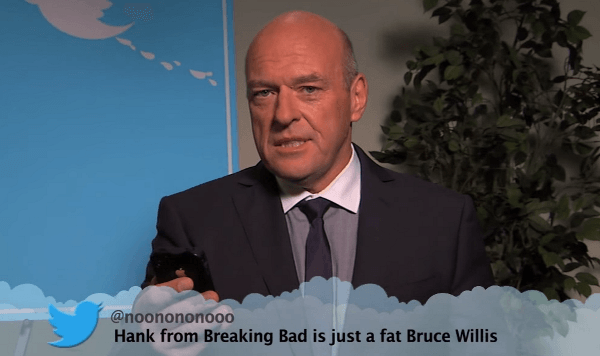 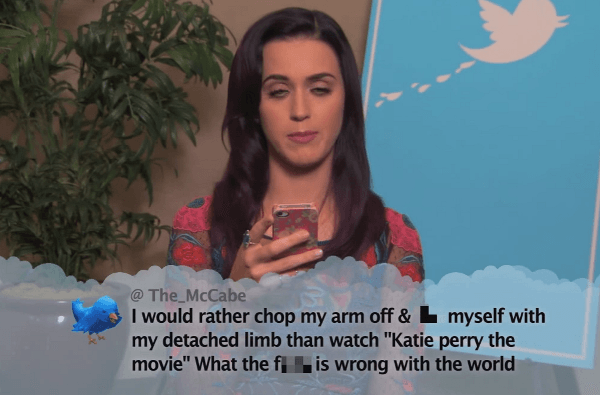 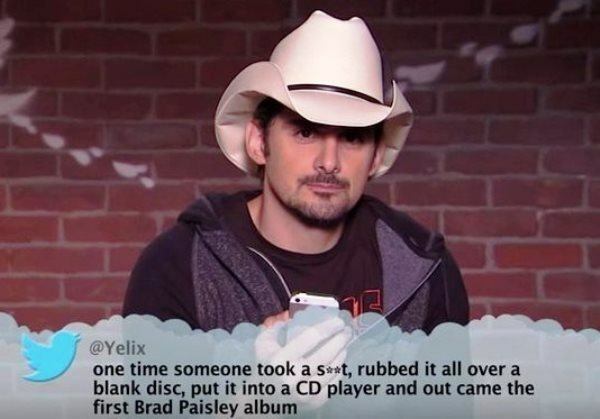 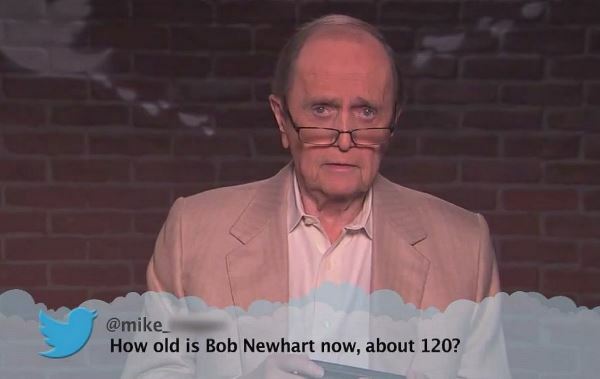 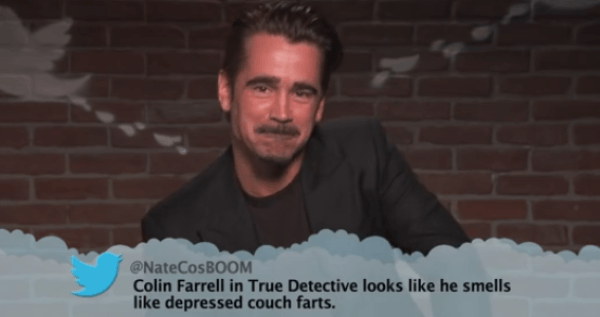 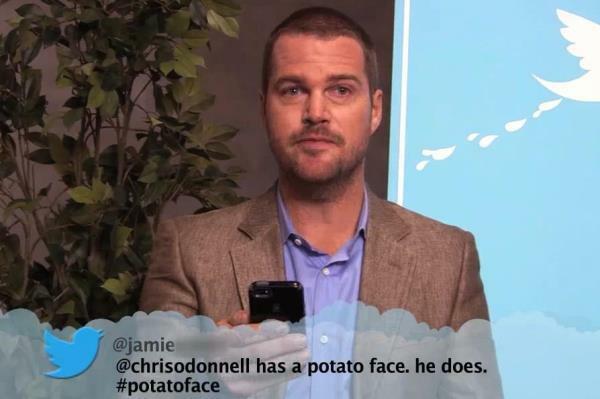 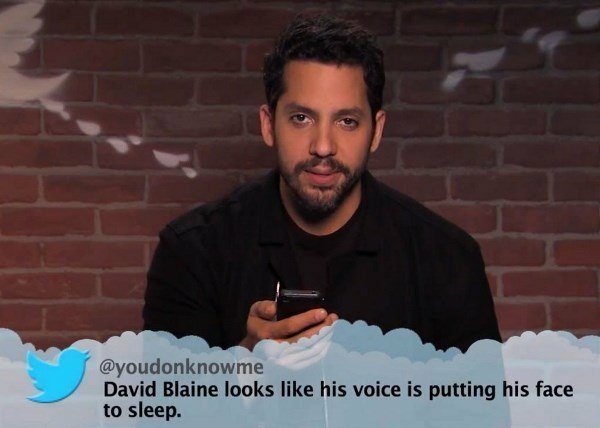 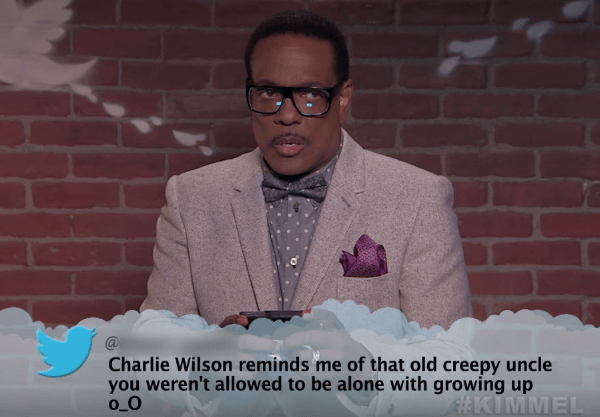 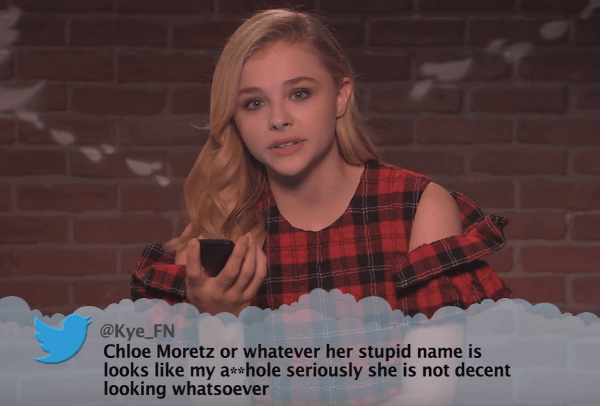 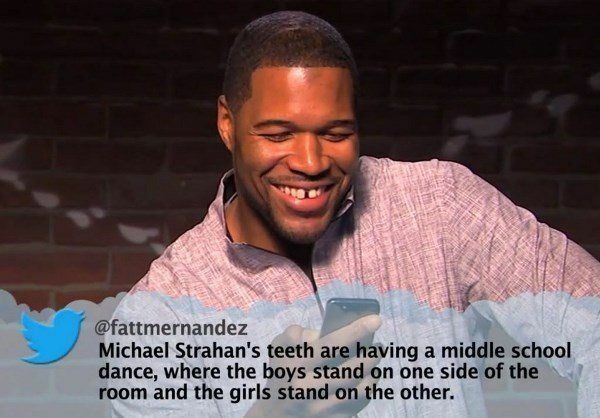 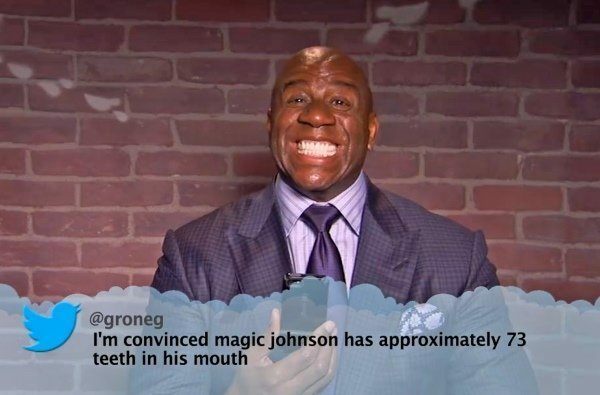 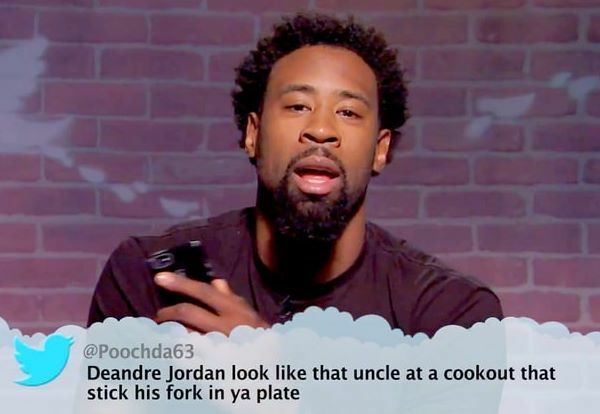 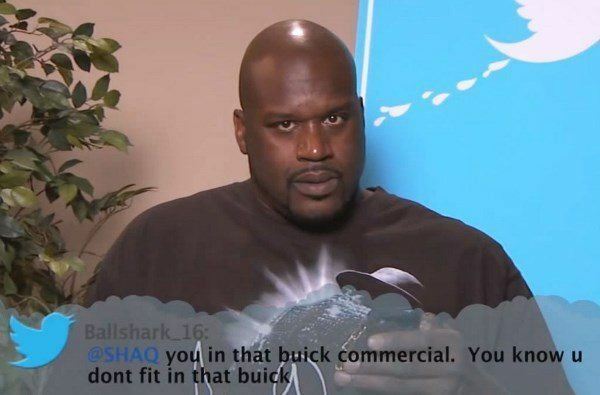 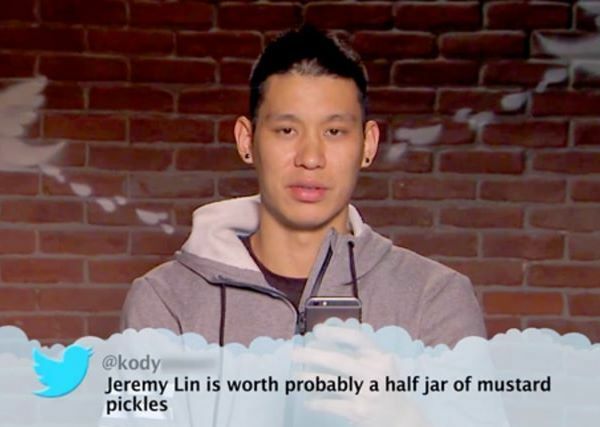 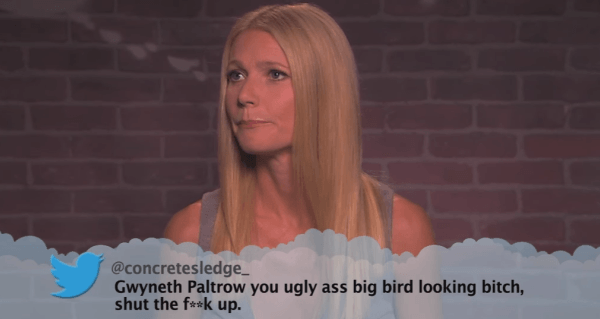 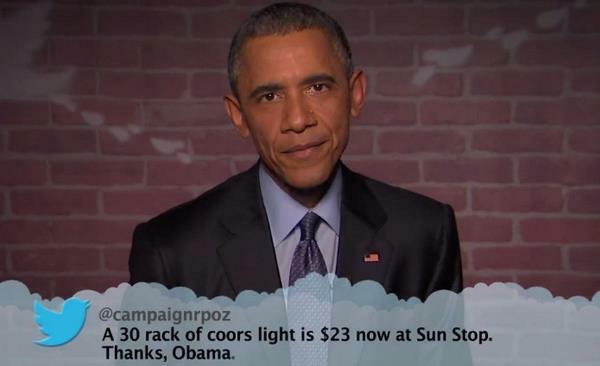 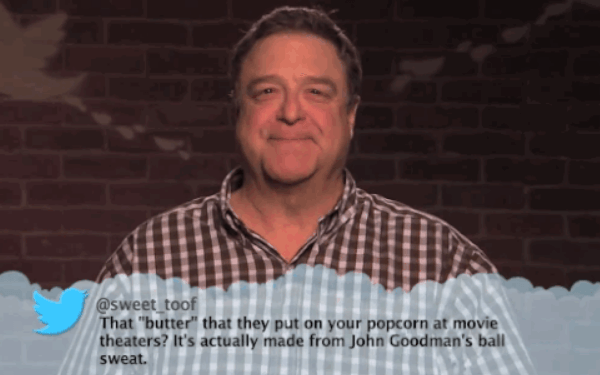 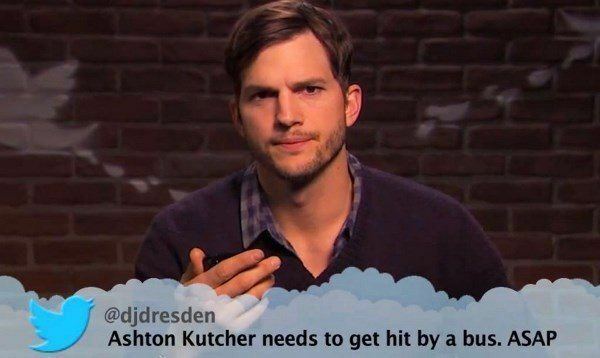 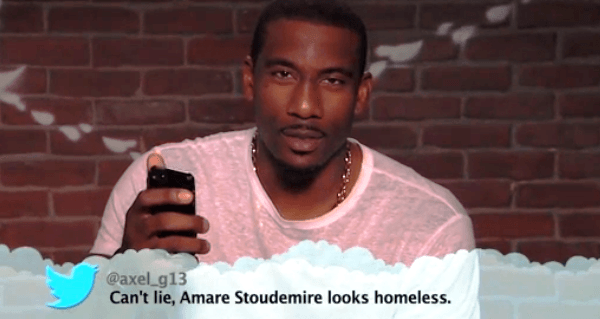 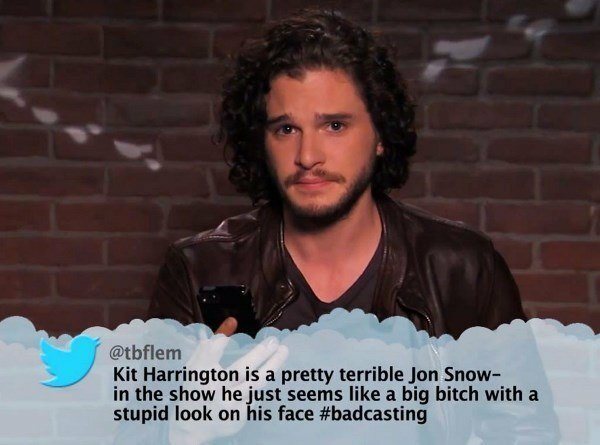 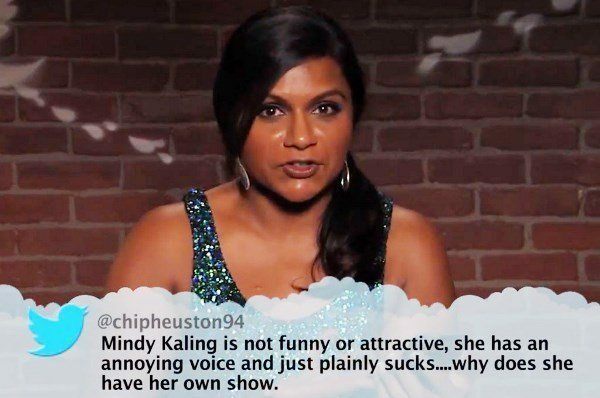 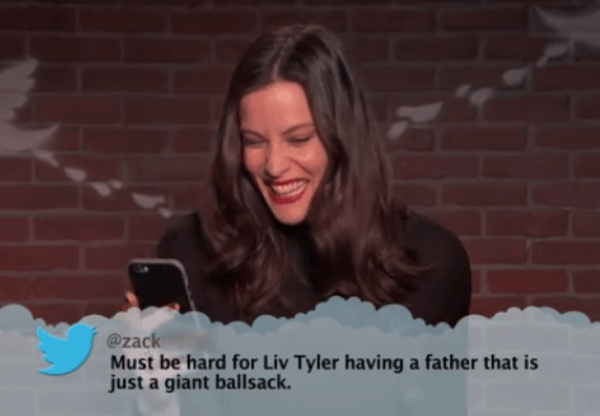 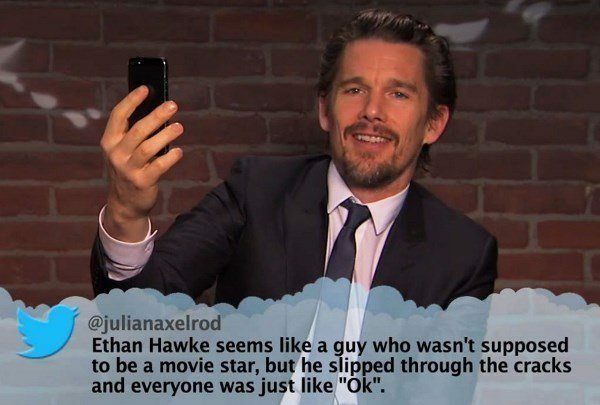 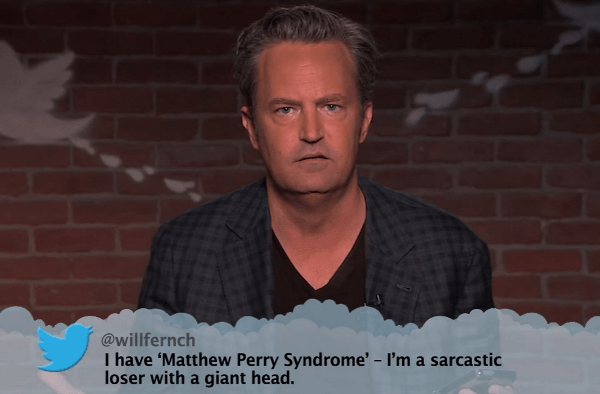 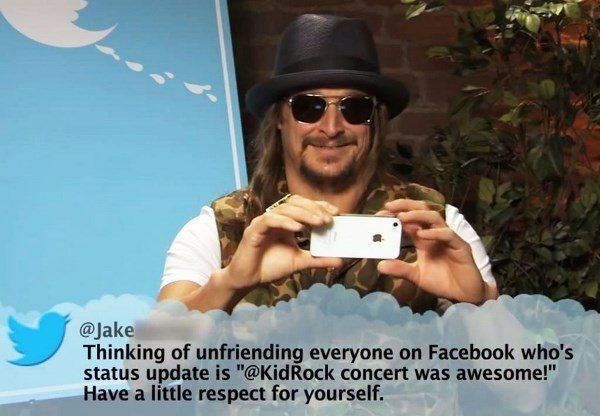 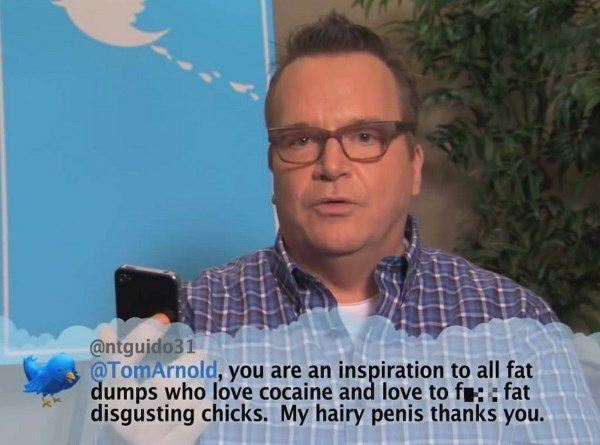 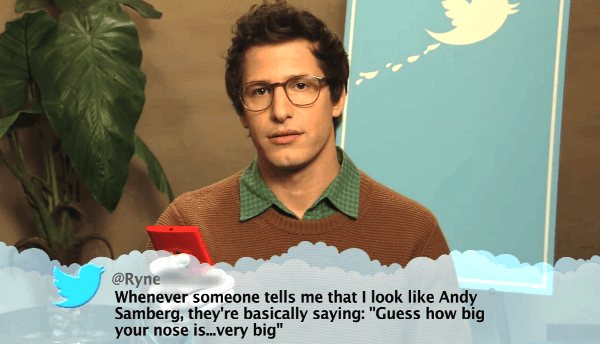 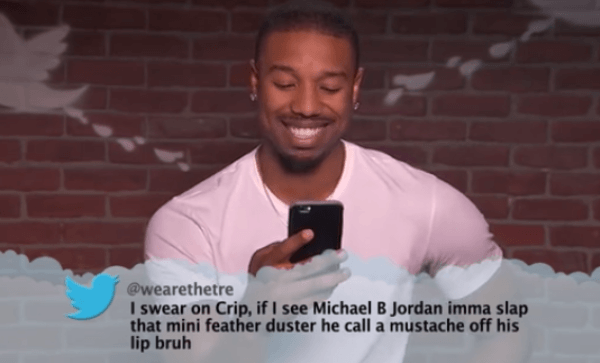 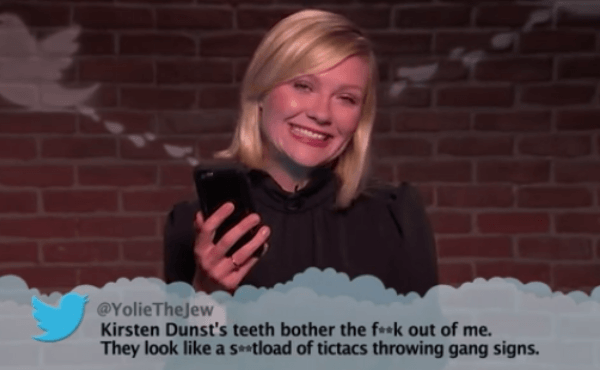 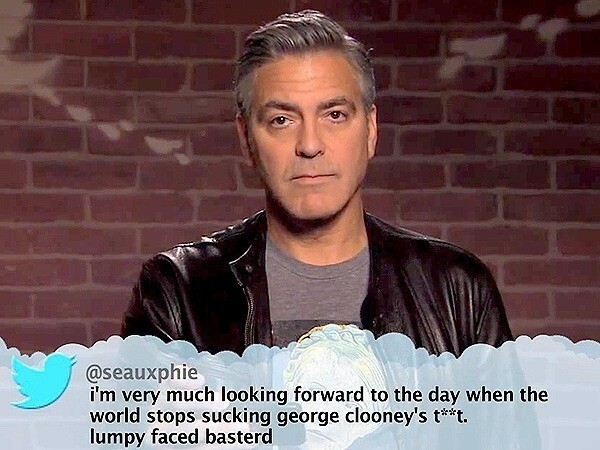 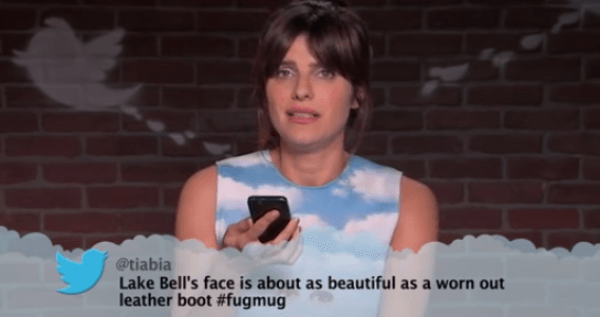 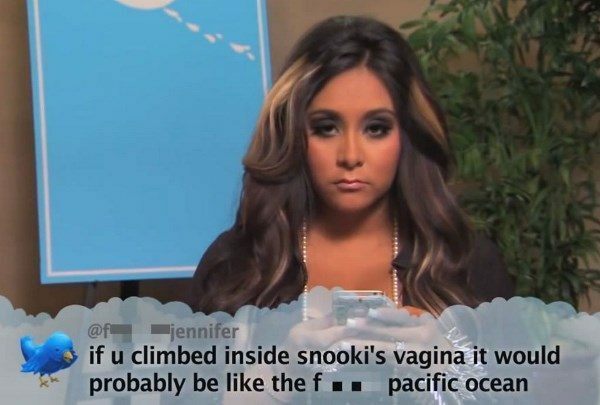 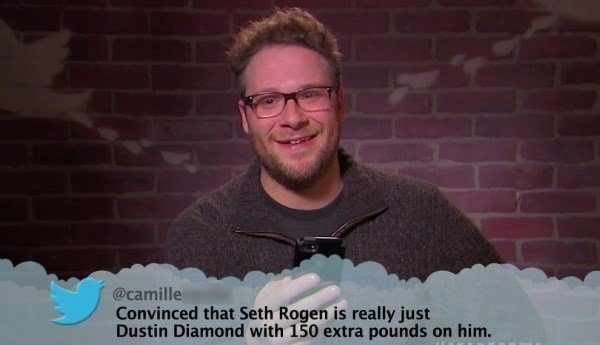 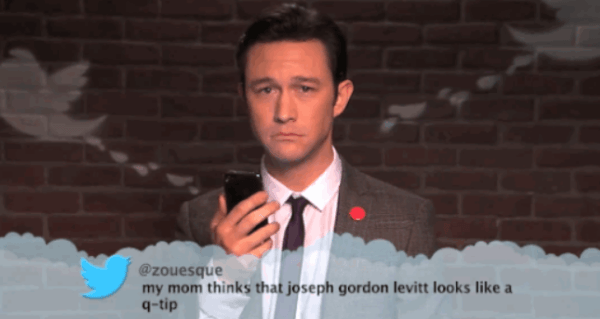 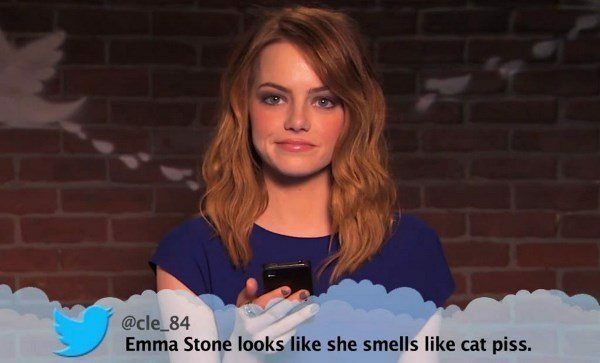 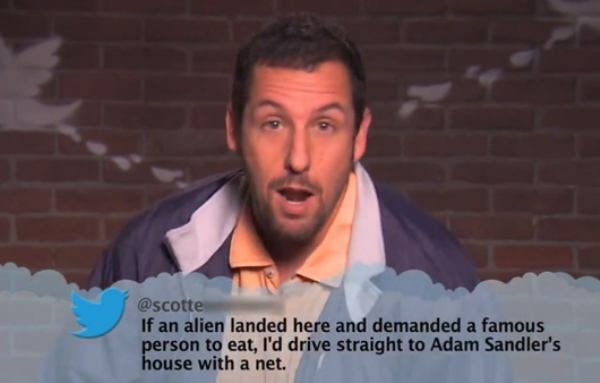 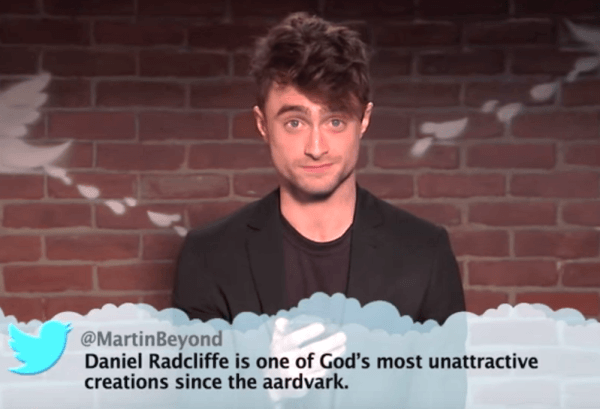 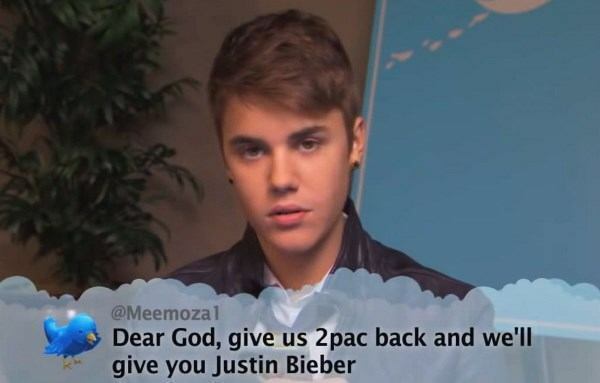 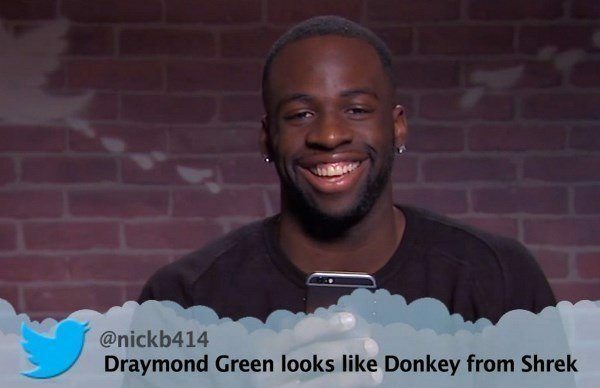 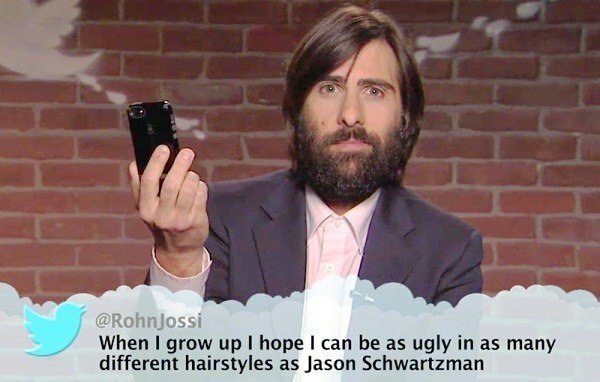 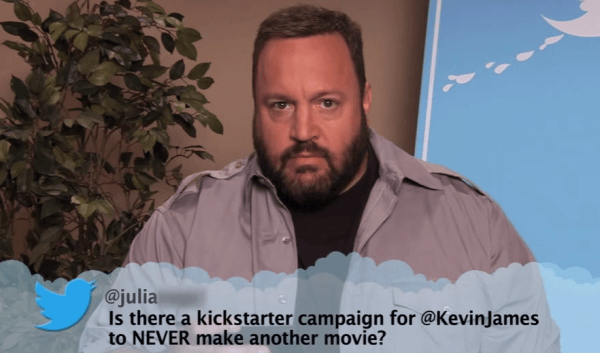 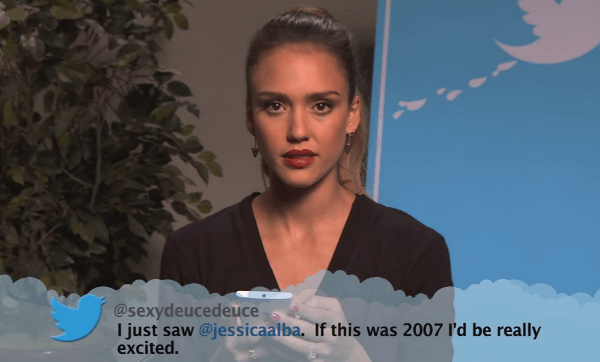 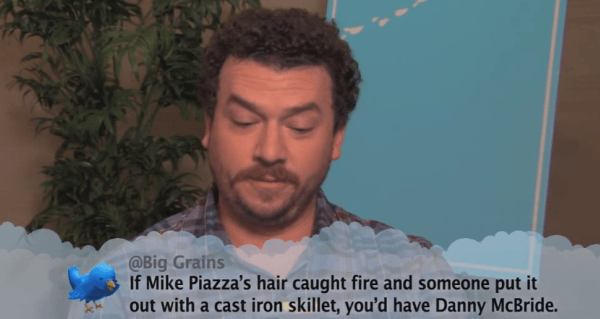 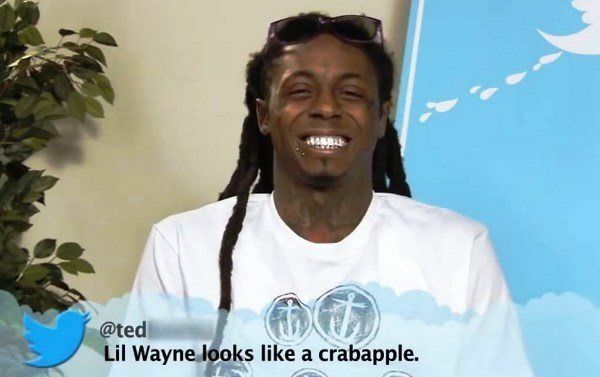 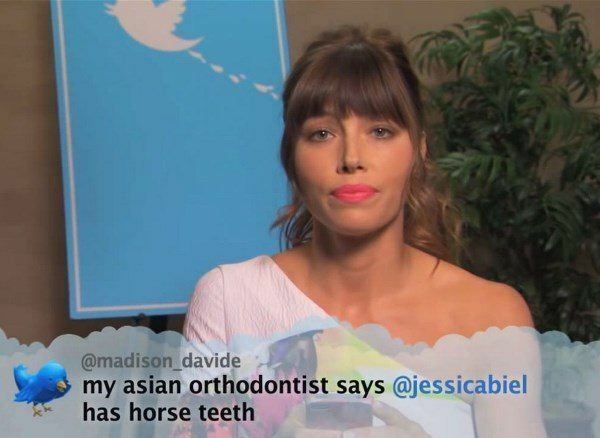 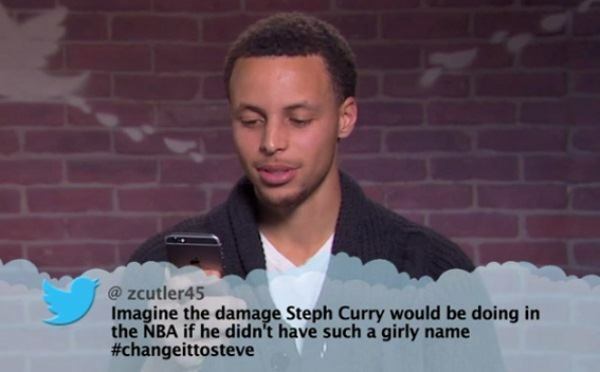 Enjoy this collection of hilarious mean tweets? 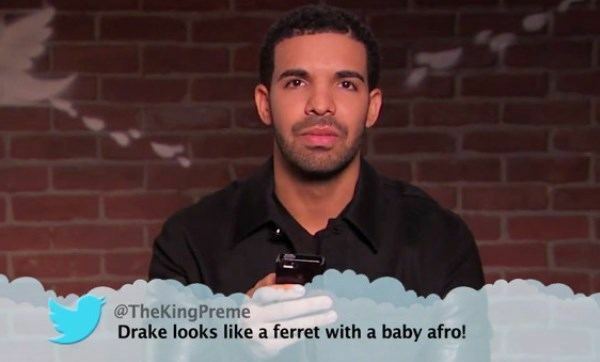 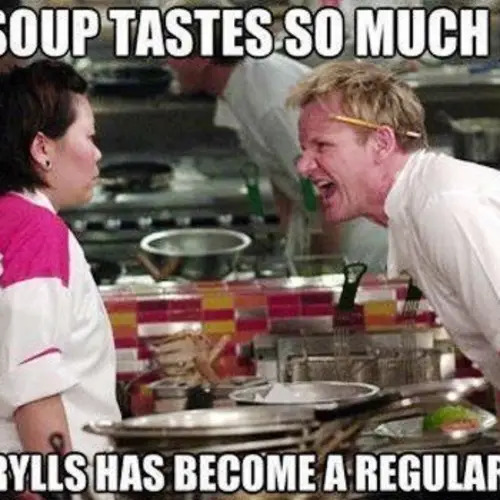 Check out our other posts on funny roasts and forty-five of the best insults in history! 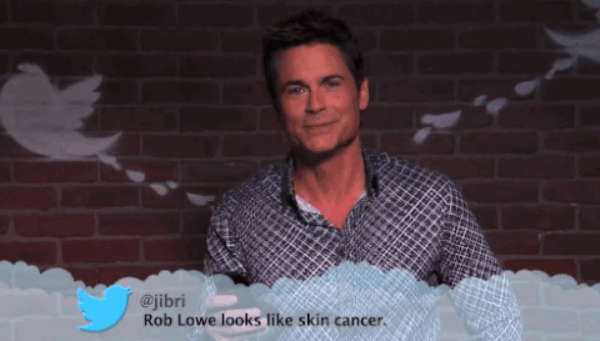 Make Your Leg Hair Look Like Pants And 7 Other Ways To Avoid Shaving This Summer!